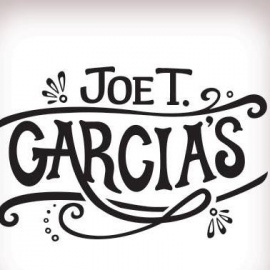 Since 1935, Joe T. Garcia's restaurant in Fort Worth has been filling plates and hearts with the best our family has to offer. We prepare real Tex-Mex food the old fashioned way, with the same recipes passed down for generations. Of course, our spicy cuisine is just half of the experience. Every dining area is designed to be inviting, and the patio is definitely the highlight of the restaurant. 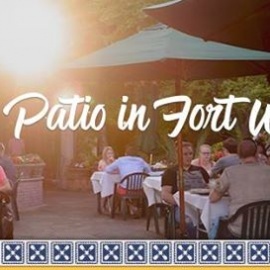 This high-walled garden paradise recreates the lush, vibrant ambience of Mexico City in the heart of North Texas.